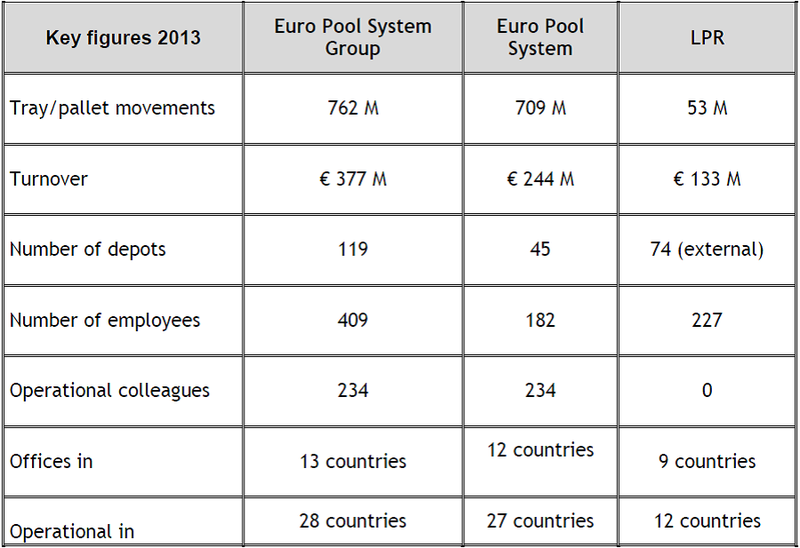 2013 once again saw favorable results for Euro Pool System and LPR, divisions of the Euro Pool System Group. The organization says that in spite of economic challenges throughout Europe, its emphasis on client needs has delivered significant gains as it consolidated its market position and increased its range of offerings. 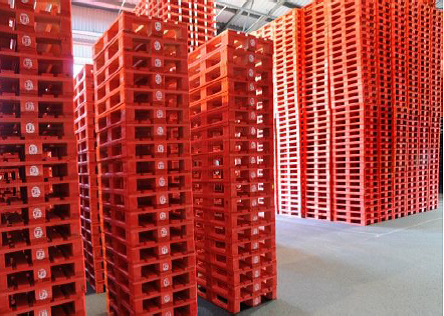 Combined sales for the tray and pallet divisions amounted to EUR 374 million in 2013, including EUR 130 million from LPR, an increase of 14.7 percent compared to 2012, and EUR 244 million from the Euro Pool System division, an increase of 4.3 percent compared to 2012 for a combined increase of 6.9 percent. Euro Pool System recorded 709 million reusable packaging movements across its European operations, a growth of 3.5 percent. Euro Pool System operates in12 European countries through 45 service centers. 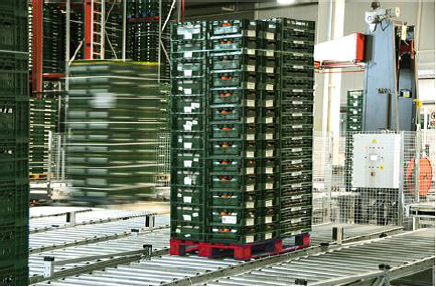 As a specialist in pallet pooling to manufacturers and retailers in the fast moving consumer goods (FMCG) sector, LPR enjoyed 53 million pallet movements across Europe in 2013, an increase of 17.8 percent over 2012. The company attributed the expansion to exciting new opportunities resulting from collaborative initiatives with Euro Pool System.